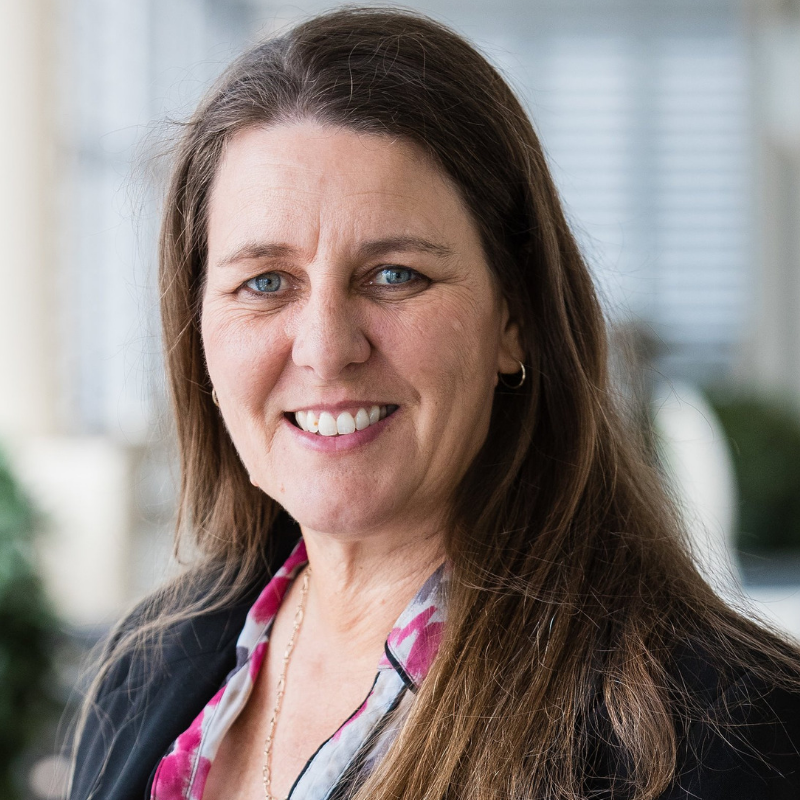 Judy Hartnett is a private mathematics education consultant, working in schools to support teachers to improve maths learning outcomes for their students. Judy has worked in mathematics education for more than 20 years. Her teaching background is as a primary teacher and maths has always been the subject she most enjoyed teaching. Judy has worked as an Maths Education Advisor in government and Catholic schools in Queensland and as a University lecturer of undergraduate teachers. Areas of maths education she is particularly passionate about are teaching using an inquiry approach and getting students to understand maths, not just ‘do’ maths. Judy would love for all students in schools (and people in the world beyond school) to see maths as a valuable tool and for students to understand not to simply remember or to ‘get right’. This workshop will share examples of assessments and student responses from a kit Judy has developed and trialled to identify student understanding of place value. The kit identifies concepts students understand about place value, not just whether they can answer the questions or ‘do’ place value using year level-based assessments. The assessments are easily marked using prepared checklists that list the most common student responses ranging from those showing no understanding through partial understanding to responses that indicate the concept is well understood. The kit then provides lessons and resources for differentiating instruction based on the data collected. Relevant for: Early career teachers & their mentors, experienced teachers, maths leaders, exec & Principals. Making Maths Reason-able website www.makingmathsreasonable.com which is the online home of Judy’s mathematics consultancy.